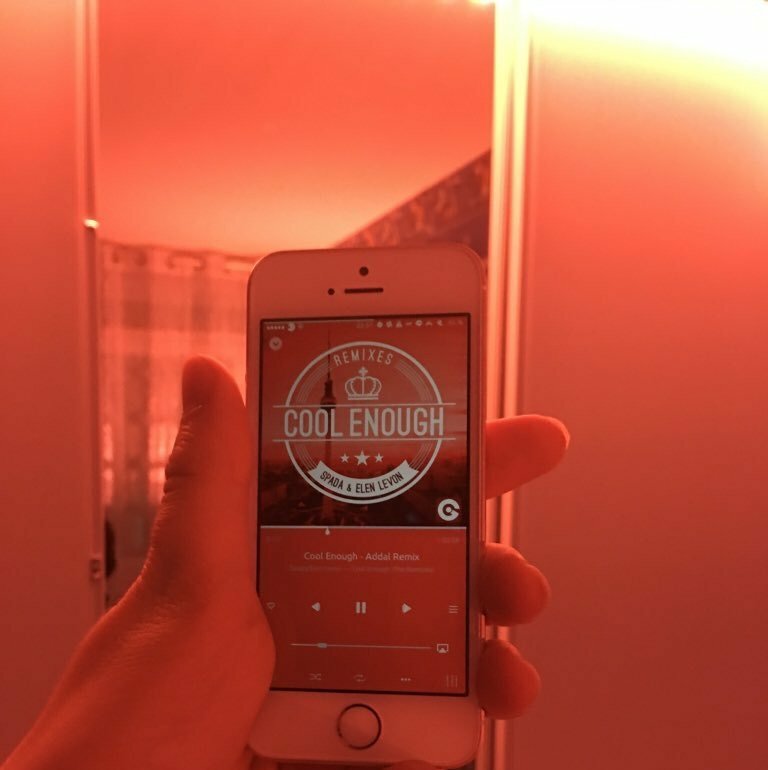 This is a must have Cydia tweak if you have some Hue Lights. It has never been so easy to control them! 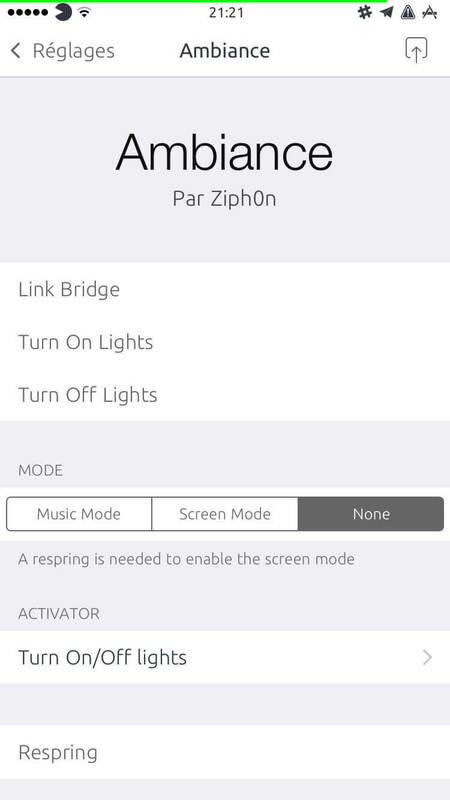 With Ambiance, you can quickly toggle your lights very easily and from anywhere.